Gov. Jerry Brown State of the State: How is California Leading On Anything? Posted by Katy Grimes at 10:59 pm on Jan 05, 2015 Comments Off on Gov. Jerry Brown State of the State: How is California Leading On Anything? 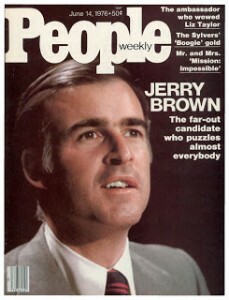 Following a peculiar introduction by California’s First Lady, Gov. Jerry Brown made his State of the State address even more peculiar when he cited dubious United Nations data on climate change. And then the governor announced he wanted 50 percent, instead of the already legislatively mandated one-third of the state’s electricity, under the 2011 Renewable Portfolio Standard, to be generated by renewable resources over the next 15 years. And he added that he wanted to cut petroleum usage by 50 percent. Californians are faced with 930 new laws effective January 1, by this governor and Legislature. 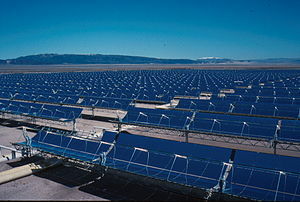 And the common theme of, “Everyone knows that solar power is better for the environment than fossil fuels,” is bandied about as if it is gospel. With energy prices climbing rapidly, largely because of severe alternative energy mandates imposed by state and federal governments, consumers across the country are seeking ways to save on utility costs. In doing so, many are unwittingly becoming victims of consumer fraud. From Lima, Peru at the United Nations Climate Change Conference, Sen. President pro Tem Kevin De Leon has had very busy Tweeting fingers. 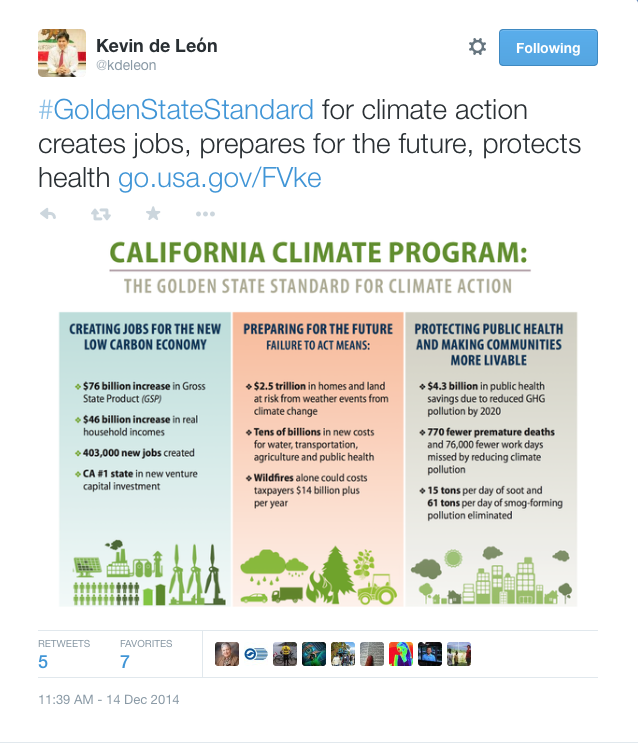 “California is a world leader in actions to address climate change,” De Leon Tweeted.